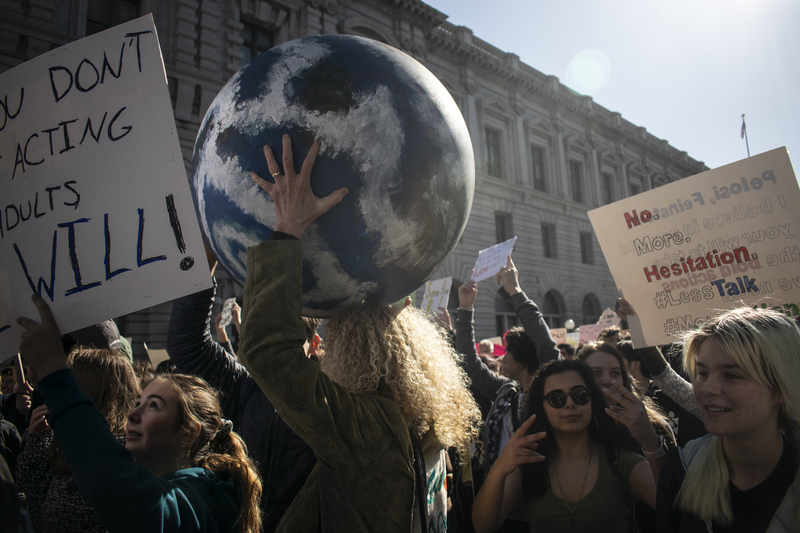 Hundreds of high school and middle school students in the Bay Area joined others around the world in walking out of class Friday, March 14 to demand action against climate change. 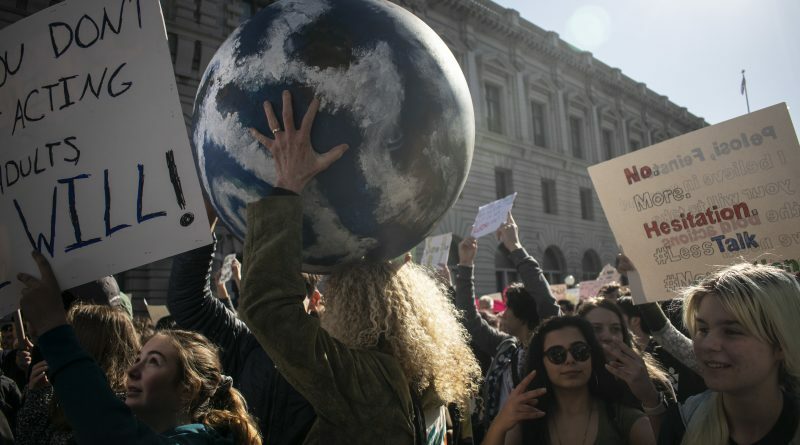 The walkout, which began at the San Francisco Federal Building and continued out in Union Square, is all an effort to pressure legislation to take action against the Man-Made effects on climate change, and advocate against environmental issues. Through their colorful signs that read ‘Youth vs Apocalypse”, and “Green New Deal”, these individuals hope to have their voices heard by lawmakers like Nancy Pelosi and Sen. Dianne Feinstein. In February, Feinstein was at the center of the Green New Deal debate when a group of Bay Area students confronted her on the ambitious Democratic-led plan to shift the U.S. economy from fossil fuels to renewable sources.